Home World Bangladesh Did Labour Party’s MP Rupa Haq mislead the British Parliament on Bangladesh? 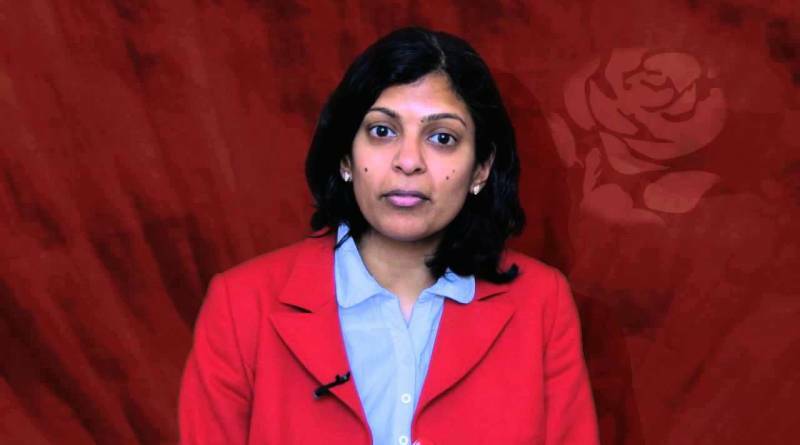 Did Labour Party’s MP Rupa Haq mislead the British Parliament on Bangladesh? British politician and infamous anti-semite Jeremy Corbyn’s Labour Party’s MP Rupa Haq has been caught in publicly lying with the ulterior agenda of misleading the House of Commons and the media. While the entire world knows, all the political parties except jihadist Jamaat-e-Islami Bangladesh (JIB) are contesting in the upcoming general election which is scheduled to be held on December 30, 2018. It may be mentioned here that, JIB’s registration with the Election Commission was revoked due to its active participation in the gruesome massacre on the freedom-aspirant Bengali people during their war of independence against the Pakistani occupation forces. Knowing this fact, Rupa Haq MP has on purpose said, “It’s said that the last government (who are not contesting the election in protest)” with an ulterior motive of painting the upcoming general election as non-participatory. Or maybe the British MP feels extremely shocked as JIB is not allowed to contest in the election directly although it has filed candidates under with nomination from the Bangladesh Nationalist Party. It was earlier reported in the media that a prominent leader of JIB, barrister Abdur Razzaq has been spending millions of dollars in buying sympathy of the Western policymakers. Barrister Razzaq had also appointed lobbyists in the United Kingdom and the US directly through his party and via its political alliance partner – BNP. It is not unlikely that Rupa Haq MP is also one of the recipients of JIB money. According to counterterrorism experts in the US, JIB is directly linked to several Islamist terrorism and militancy groups. In the above article, Rupa Haq has repeatedly brought the case of Bangladeshi photographer Shahidul Alam. According to documentary evidences available with this newspaper, Mr. Alam considers ISIS kingpin Abu Bakr al Baghdadi as “creation of Mossad” while he has been patronized by Qatar-based controversial television network Al Jazeera (English service).Amongst Shahidul Alam’s patrons is Pulitzer Prize winner Indian writer Arundhoti Roy, who drew criticism for her remarks on Kashmir. Ms. Arundhoti said Kashmir is not a part of India. Her opinion about Kashmir is similar to that of Pakistan and its spy agency Inter Service Intelligence (ISI). Did Labour Party's MP Rupa Haq mislead the British Parliament on Bangladesh?  Previous articleIs ISI tapping the weak links in Bangladesh Election? Next articleIs Bangladesh opposition asking for money from global powers to fund the 2018 General Election?